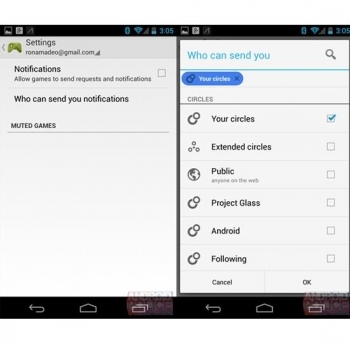 Google has started sending invitations to Google Glass Explorer. Invitations are sent to current Google Glass testers, which will be able to invite his friends to participate in the program, and be able to purchase the device. At present, the program will be able for legal age USA citizens. 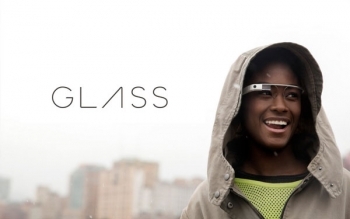 The exact premiere date of Google Glass is not yet known. Some speculate that it won't be 2013. We have a winner in a race for a million apps market. And a winner is Google Play. Hugo Barra, Vice President, Android Product Management at Google, officially announced during the conference in San Fransisco on 25.07.2013, that on Google Play already exist over milion apps. Apple needs about a hundred thousand new apps for reach this score. Facebook annouced that their mobile application has been downloaded over 100 million times right now. Facebook mobile application has the same functionality as web application. In the end of March Facebook had over 751 million users connected by mobile devices. 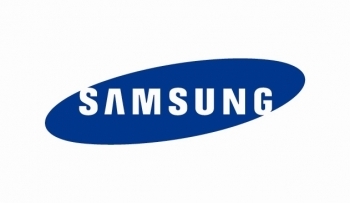 A new hybrid phone will join to Samsung Galaxy 4 family. 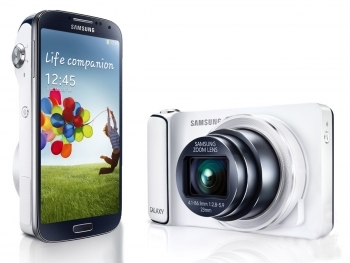 Samsung Galaxy S4 Zoom is a combination of smart phone and camera. The front of the phone does not differ significantly from Samsung S4 Mini, but rear side of the device looks more like a camera than a smartphone. The device have a 2 core 1.5 GHz processor working on Android 4.2.2 Jelly Bean and 4.3 inch AMOLED qHD display. 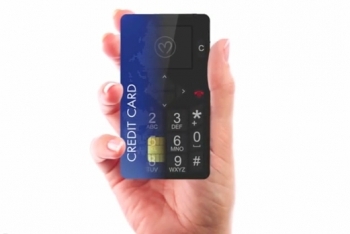 We can expect, that in the near future mobile phones will be credit card size. Project MicroPhone - "wallet" version of the phone has a good chance to run. The gadget, in addition to small size (height 85mm, width 55mm, thickness 5.5 mm), will be equipped with 1.8-inch display, mini USB outout and a keyboard. Working time is going to be impressive - according to official information, it is supposed to work until three weeks in standby mode. 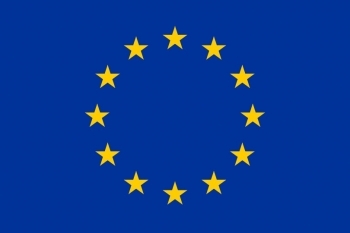 On Tuesday, members of the European Parliament’s Industry Committee voted in favor of new legislation to end roaming fees by 2015 and the call was unanimously approved. It gives hope on end of high profit margins on roaming inside EU and lower cost of international calls. 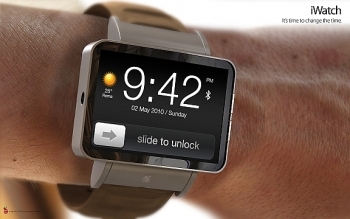 Rumors say that the new iPhone will probably revealed in September this year, and that it will feature even more sophisticated technology. It is expected that new hardware version will be equipped with a 1704x960px, 4,2'' screen, which would mean to reach 489 PPI. 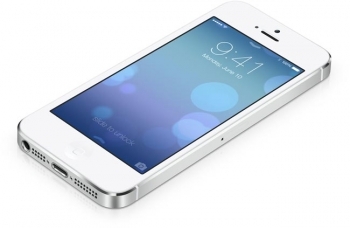 The frame of a new iPhone should be narrowed a bit, and the foto module is to be replaced by a 12Mpx unit. Another feature is fingerprint reader embedded in the home button. 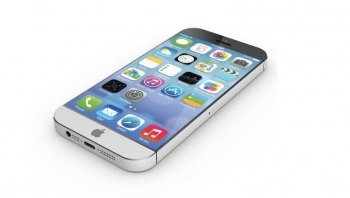 It is also expected that the new iPhone will be produced in a number of various colours. 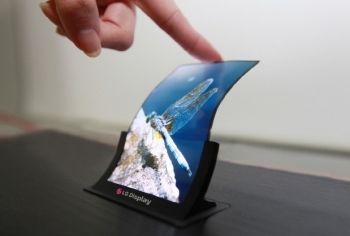 Engineers at LG developed world first OLED flexible display panel for mobile devices. LG already shown 55 inch curved OLED TV about a month ago. New panel is developed using plastic, which promise to make it flexible but also - unbreakable, certainly a feature most welcomed im mobile devices. Both 5- and 7-inch HD Oxide TFT panels will be shown soon. That first size features a bezel that's just 1mm wide, enabling a borderless frame when installed in smartphones. Both displays are lightweight and consume less power than their traditional equivalents. Finally, LG will have a 14-inch 2560x1440-pixel laptop panel on hand, along with LCDs designed for use in refrigerators and automotive dashboards. 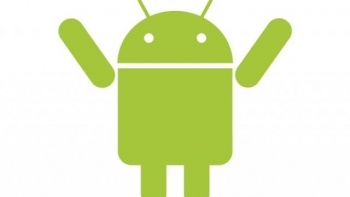 Samsung broke his own sales record of Android based smartphones. 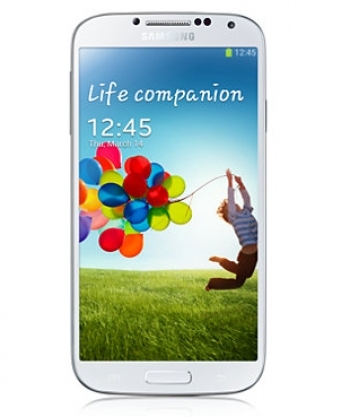 The largest seller of Android based mobile devices in the world has sold 4 million Galaxy S IV in four days. 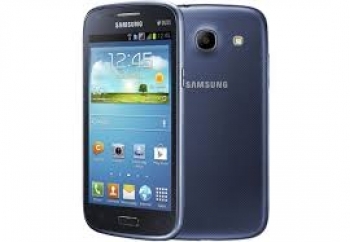 For comparison, Samsung has sold three million Galaxy S III within 21 days. 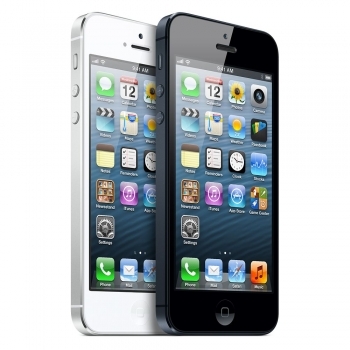 The leader in smartphone sales is still Apple, which managed to sell five million iPhone 5 during its first weekend after release. 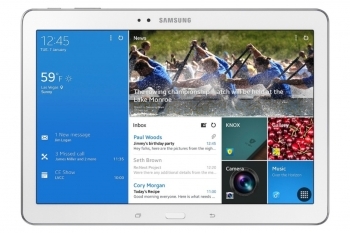 A new middle-end model, called Core, joined the Samsung Galaxy family. This low-budget device will be sold in two versions: with single or double SIM card slot. In the second case, the manufacturer assured it will be possible to use both cards at the same time, although further details were not disclosed. The interesting thing in this model is that the memory card can be changed without rebooting phone operating system. Other parameters: 1.2 GHz processor, 4.3-inch touch screen TFT with a resolution of 480x800px, 5 megapixel camera, dimensions of 129.3 x 67.6 x 8.95 mm, weight 124 grams, batteries capacity of 1800 mAh. 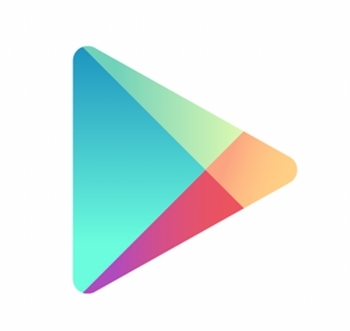 As Android Police reports, during test of new Google Play client, they found links to new service called Google Play Games. 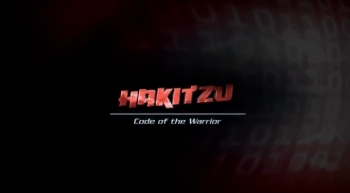 They found links to players ranking, game saving in cloud system, multiplayer functions and achievement system. The service is supposed to be integrated with Google+. Nokia tablet coming in May? 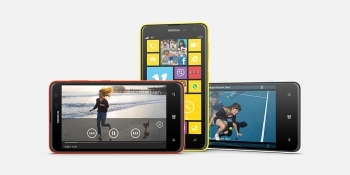 Nokia had announced that it is planning to show the new Lumia on May 14 in London. Nokia stated that the story of Lumia continues on that day. But what is the story about anyway? Could be a Nokia Windows tablet. 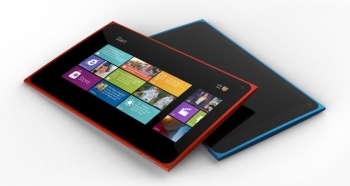 According to the latest sources from India, Nokia set to unveil its first Windows tablet in London. 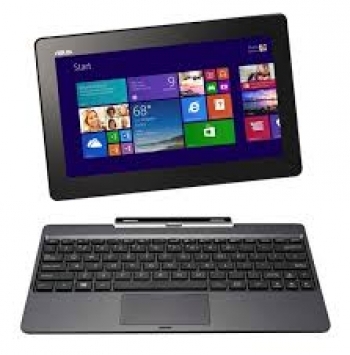 The Nokia tablet is going to power by either Windows 8 or Windows RT. The sources added that the Nokia tablet has a 10.1-inch display with 1366 x 768 resolution, 1GHz of processor and 1GB of RAM. The measurement of the body is 256.6×175.3×9.7mm and the device is weighted at 676g. 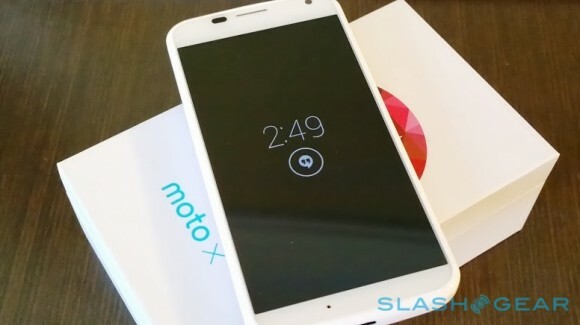 Nothing about pricing so far, also the specs are not most impressive, looks like low or mainstream device for masses. This could be just another rumor but do not rule out it yet because Nokia Lumia is quite popular in India. 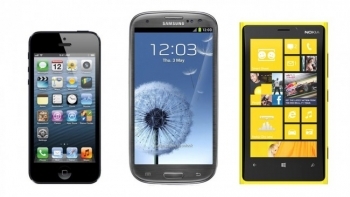 According to new IDC research, in the first quarter of 2013 were sold 418.6 millions cell phones. Over 51% of sold devices are classified as smartphones. 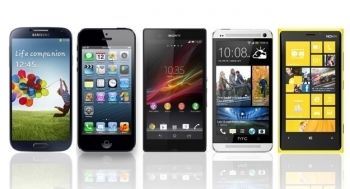 It is the first time, when number of sold smartphones is greater than regular cell phones. Connecting iPhone with binoculars was the original idea of Fujikake and Mac Daniel Nguyen. 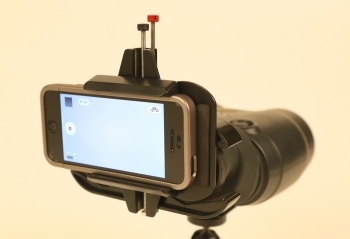 Employees of HI Resolution Enterprise developed a universal adapter fits almost every model of smartphone and binoculars. 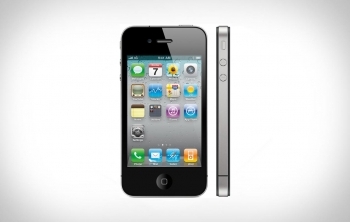 The real focal length of the lens is greatly extended from the built-in camera phone. 10x or 20x magnification is not a problem - the only limit is the quality and capabilities of binoculars. By using this combination, hobbyists can create a professional kit for digiscoping - view for more people, save photos and videos. At the moment, the game is only available in the iTunes store for iOS devices such as the iPad or iPhone. On the network appeared the pictures of the new Android mid-range HTC smartphones: model Desire Q and Desire P (sports). 8 mega pixels digital camera with LED backlighting. 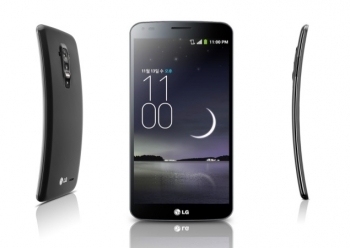 Additional features: Beats Audio technology, microSD memory card slot, front webcam. For more details visit Android4tw.com. 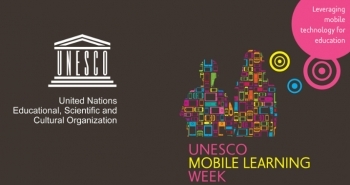 From 18 to 22 of Feburary 2013, UNESCO headquarters in Paris helds the Second UNESCO Mobile Learning week. Meeting focus on goals related to mobile learning such as how mobile technologies can support teachers, improve overall education quality and youth and also adult literacy. 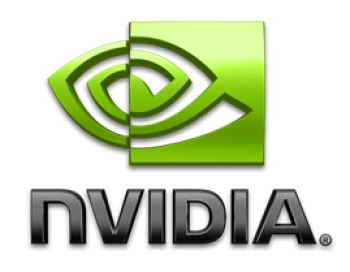 Nvidia has just announced a roadmap for their Tegra processors. According to the specifications, later this year first devices with Tegra 4 processors will be launched, which according to available benchmarks, has put the competition aside. The further development is scheduled for 2014, which will reveal Tegra 5 processors (codenamed Logan). As Nvidia materials suggest, the Logan chips will be integrated with GPU Kepler, which currently is being used for GeForce 600 series graphic cards. 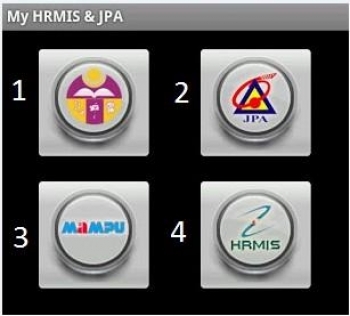 Kaspersky Labs informs about new fake application for Android: My HRMIS & JPA Demo made by Nur Nazari. It is available on the Google Play. After the installation, it displays four buttons. But after user press any of the buttons, application steals ten newest addresses in address book or the newest three smses. For more information read: http://www.viruslist.pl/weblog.html?weblogid=859. Apple as always will not say anything about upcoming products, but various sources claim there is a team of over 100 engineers working on some sort of wereable computer. Device name is obviously unofficial, but rumour say it will be able to make calls, check caller ID and possibly include some sort of biometric sensors, similar to those now available with partnership with Nike. Map display - or at least relay is also possible. Well, pretty much everything is possible, but since Google is planning to release its Google Glass close to the end of 2013, there is at least this to push Apple towards releasing its own 'something'. 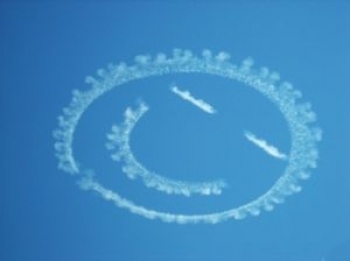 SMILE is a project from Stanford University, which tries to transform a traditional learning environment into one which is greatly supported by mobile devices. The project itself has launched in November 2011, nevertheless it is in constant development. Students are encouraged to use mobile devices as a support tool, they create and answer questions, and by such approach they are involved in the learning process. making a good presentation of your offer in terms of publicity is of highest value, doing so will bring people to your mobile learning environment. 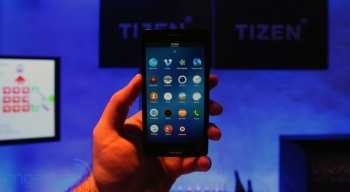 Samsung, in cooperation with Intel, developed a new operating system called Tizen. Perhaps it completely replace android in new Samsung smartphones in the future. Tizen uses the WebKit browser engine (based on the Linux kernel). With increasing of the availability of the Internet access on mobile devices, developers faced with the problem of proper display of created web pages on smartphones or tablets. HTML and CSS frameworks helps them to build responsive design fast and easy. Webmaster gets a tool with which to ensure that the site will be properly displayed on mobile devices. One of the most popular responsive frameworks are Twitter Bootstrap, Aeon, Zurb Foundation and HTML Kickstart. ASUS 7-inch Fonepad presentation - officially called the tablet, but with the phone calls function. 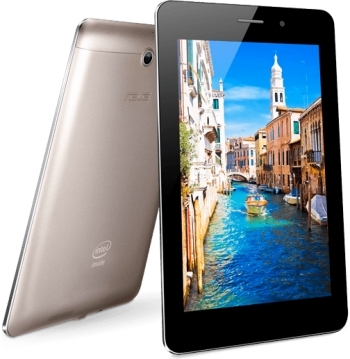 Fonepad is powered by Intel’s Atom Z2420 and Android 4.1. 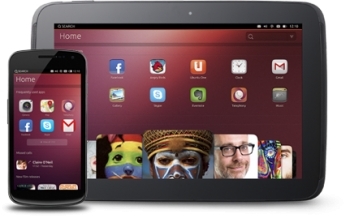 It has 1GB RAM and 1280 x 800 screen resolution. The device has a built-in 3G antenna for voice calls through a microphone or a Bluetooth headset. 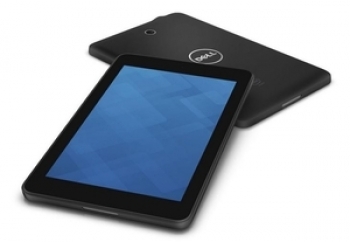 Fonepad will be available with 8GB or 16 GB built-in memory. All models have a 1.2 MP front camera and the optional 3MP rear camera with autofocus (with the ability to record video in HD 720p). It weighs 340 grams and it is 10.4 mm thick. The battery can last up to 9 hours. The release is planned for March 2013. Today HTC officially announced HTC One flagship mobile phone. After rough 2012, HTC surely has high hopes that this piece of hardware will turn around troubled phone manufacturer. Surely, the Android powered handset looks brilliant, with bold specs, like 4.7 inch, 1080p display, Qualcomm new quad-core 1.6 GHz, 2GB of RAM and 32 or 64 GB of internal storage. Body is made from one piece of aluminum, with a bit curved angles. List of features goes on and on, sound quality should be very good with front facing speakers, each with own amplifier. The One's camera is equipped with so-called Ultrapixel sensor, which HTC claims to collect "300 percent more light". Speaking of light, the lens is F2.0, still something seen not very often in mobile device ranges. Moving on to software side, One is powered by Jelly Bean Android with Sense 5, sort of own HTC interface, which somehow seem to be pretty close of live-tiles concept known from Windows 8. With iOS 6.1 comes well know bug with 3G connections. Fortunately, Apple release new version, which introduce only one change - it fix the bug. Update to iOS 6.1.1 is already avalible and has about 23MB. Apparently HTC is trying to tease its new flagship smartphone via special promo page. HTC One images leaked already quite a few times. Official launch date was set for February 19 and this promo page contains counter to this date. Looks like HTC is trying to generate early hype and potential interest for potential users. An international conference "Mobile Learning 2013" is going to be organised in about one month (14-16 March) in Lisbon, Portugal. You can still register, although the early registration ended in December 2012. The "Mobile Learning" conferences have been very successful since the beginning in 2005, when the conference was organised in Malta. From that time on, the conferences have taken place in Ireland, Portugal, Spain and Germany, and this year it is going to be held again in Portugal. The programme of the conference is fixed and available on the website: http://www.mlearning-conf.org/ The keynote speakers are confirmed, and the list reads Cathie Norris (University of North Texas) and Elliot Soloway (University of Michigan), who are actively involved in promoting m-learning technologies in education. Candian phone manufacturer Blackberry launched today much expected Z10 smartphone. Event was lead by Blackberry CEO, Thorsten Heins. Blackberry new phone is a hope for loosing market company, with dropping sales and shrinking userbase. 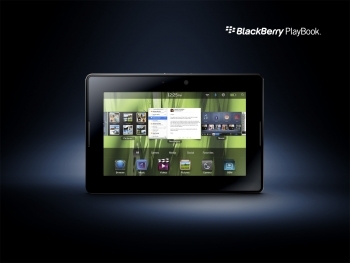 Z10 is currently unders testing by several operators and should be widely available in middle March.